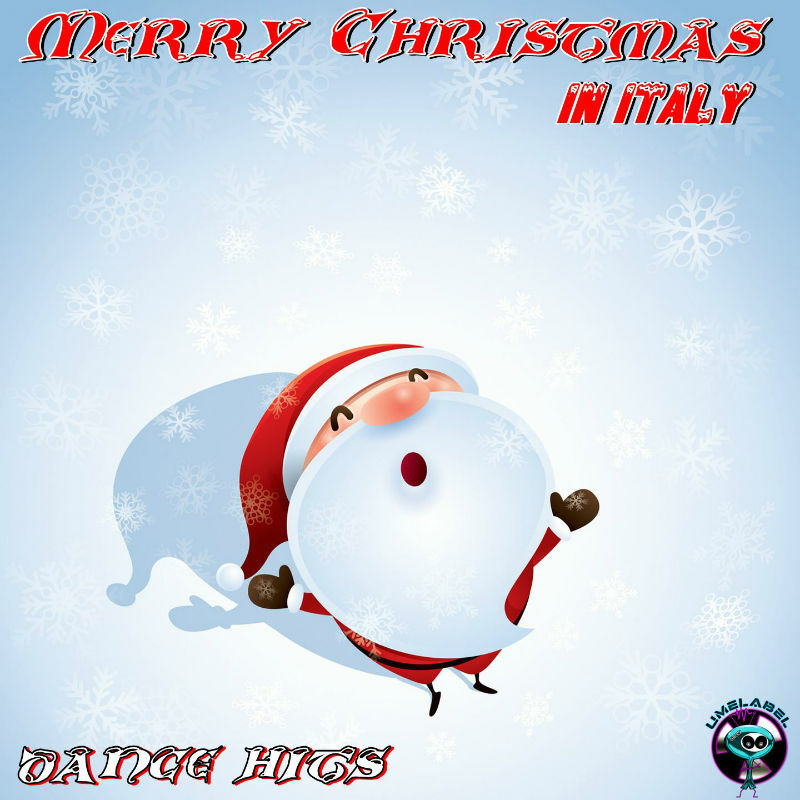 Merry Christmas is Italy is a new Trance, House and Electro house compilation released by Universal Music Emotion label on main music stores. It includes all dance hits produced in Italy by UME Label Italian djs Producer. It’s useful to play your dj set on club or as soundtrack of your Christmas holidays. It is available on main music stores as Beatport, I-tunes, Amazon, Juno, Spotify…. Enjoy the music play everywhere.